If your garbage disposal sounds like grinding metal, your first thought should be to peek down there with a flashlight. 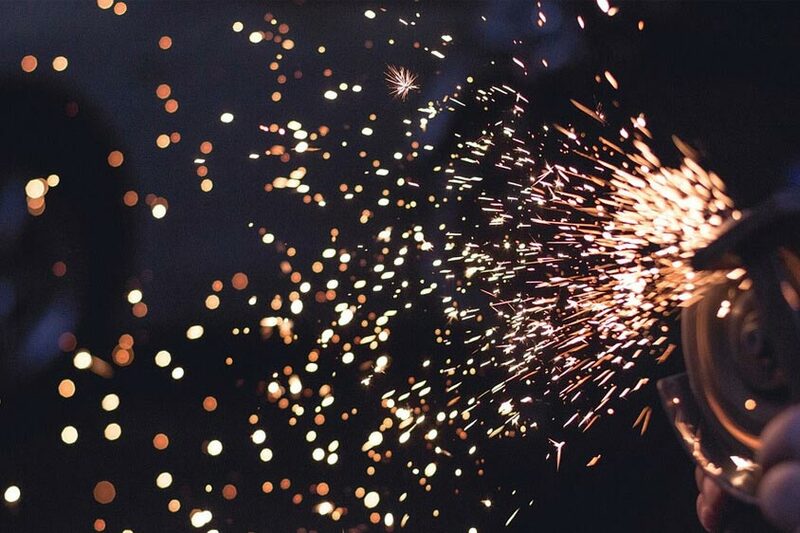 Yes, grinding metal sounds, rattling sounds, or other large noises usually indicate mechanical issues. Sometimes you’ll get lucky and it’s just a penny stuck in your garbage disposal, but what if you can’t see a metal object or some other blockage? It’s time to take a closer look. Step One: You need to ensure the garbage disposal is off and unplugged before you put your hand in there. Turn it off, then pull its plug out of the wall. Verify it has no power by flicking the switch. Remember to turn that switch back off, or it will start up the moment you plug it back in. Step Two: Put on some thick safety gloves, so you won’t cut yourself on the blades. Step Three: Carefully reach down into the disposal. Do you feel an unusual object or blockage? Step Four: Try to locate the impeller plate. Can you manually turn it or is it stuck? Step Five: Grab the wrench that came with your garbage disposal (they usually look like alan wrenches with a curved flat metal piece on one end). Step Six: There’s a spot for the wrench on the bottom of the disposal. Plug it in and turn a few times. Does anything come loose? If you find an object or blockage that can’t be removed with the wrench, you can attempt to remove it with your hand, long nose pliers (the slender pliers), or a suction hose. 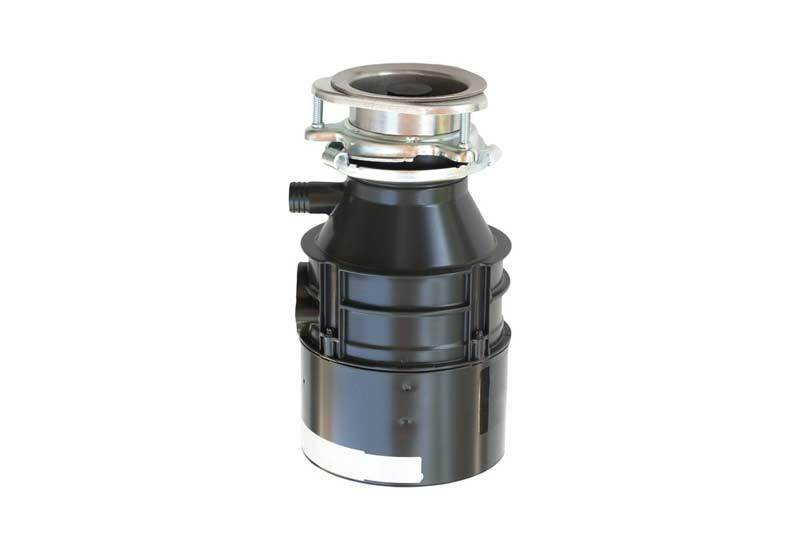 However, you can easily damage a garbage disposal by being too forceful when you clear the blockage. Those kinds of repairs aren’t always practical or possible, even for experienced plumbers, so be careful unless you want to suddenly upgrade to a new garbage disposal. Why Else Could My Garbage Disposal Sound Like Grinding Metal? A plumber can inspect the disposal for you and let you know what is making that awful grinding metal sound. 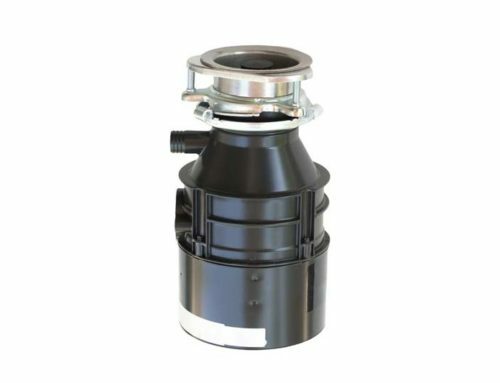 While some of the fixes for your grinding metal sound aren’t so simple, the good news is that installing a new garbage disposal is relatively inexpensive. After an inspection by one of our plumbers, we’ll help you better understand your options so you can make an informed decision. 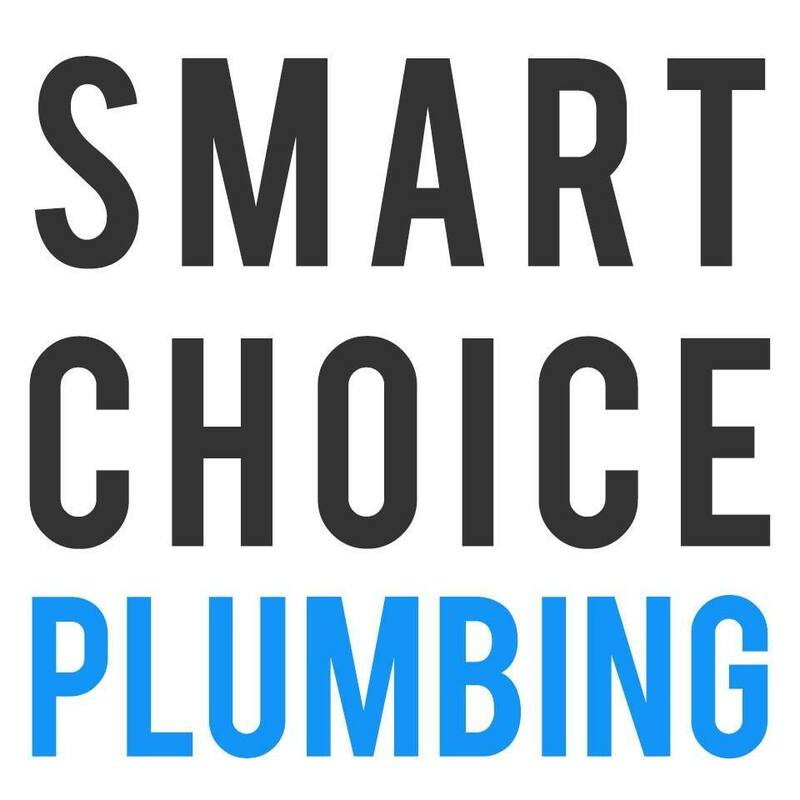 If you’re in or around Fremont, don’t hesitate to call Smart Choice Plumbing for garbage disposal inspection, repair or replacement. Whether your garbage disposal is humming, grinding, or not doing anything at all, we’ll get to the bottom of it in record time. And if you do need a replacement, we’ll even dispose of your old unit for you.